The trouble with breaking the silence is that it’s likely that something will get broken in the process. Hopefully the thing that gets broken is not relationships, but the silence surrounding shameful topics. And part of what give something shameful the power over us is that we keep it secret. 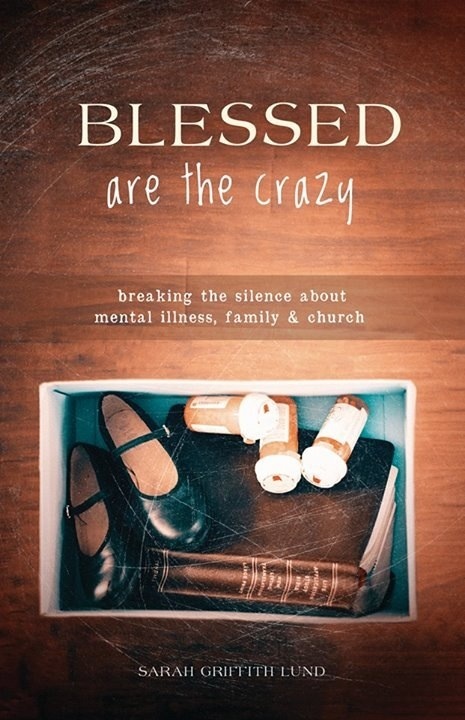 My goal in being part of the movement to break the silence about mental illness is to help us get to a better place emotionally, spiritually, socially. Breaking the silence is and is not about me. It’s about my narrative couched in a larger narrative about mental health in America today. I pray that relationships will not be broken (with people who don’t approve of what I say or how I say it). I pray that the silence which is harmful to all of us will continue to be broken wide open…so that radical transformation can break through the brokenness.